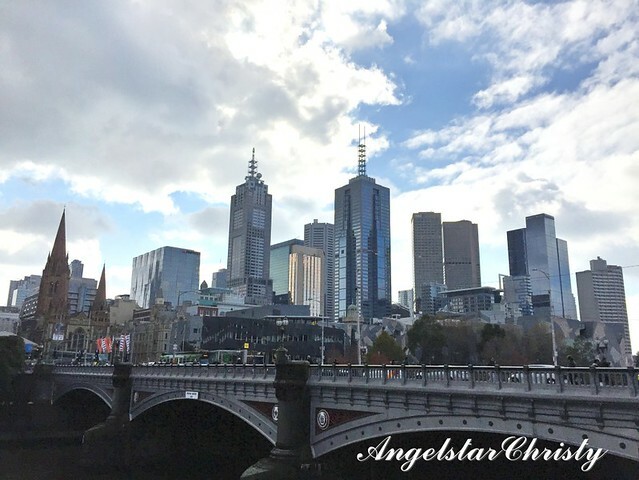 One of the best parts of Melbourne is the ease of the accessibility to most of the major landmarks, particularly those located in the city centre. There is that free tram that circles around the CBD area; which has been operating as such since this year. 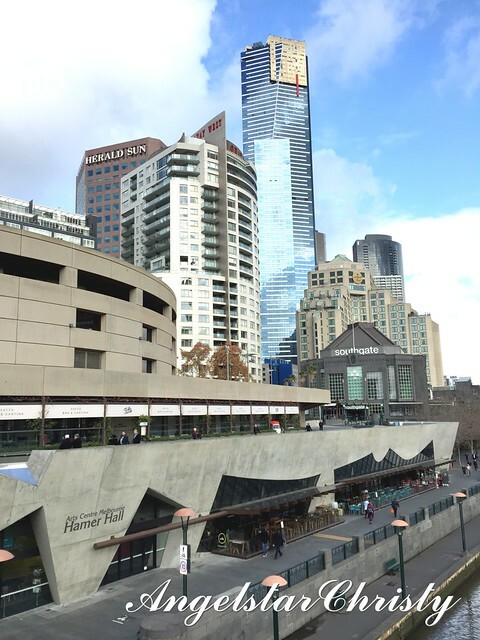 (The tram runs free within an enclosed and marked area within the CBD territory, and points extending beyond the territory is subject to fees, therefore do check before you board the train to get you everywhere in Melbourne. Make sure you tap your MyKi card in those chargeable zones or you could be fined). You could even drive if you want to, although the well-planned links via the public transportation gave you no reason to. Besides, what better way to enjoy a city if not experiencing for yourself the local mode of transportation where most of the population board, even for those who own their own vehicles? Or, like me, you could simply choose to walk. If you have a lot of time on hand and a relaxed itinerary. If you have a good stamina. If you don't, then this may be a good time to train that stamina and put your feet down to some exercise. 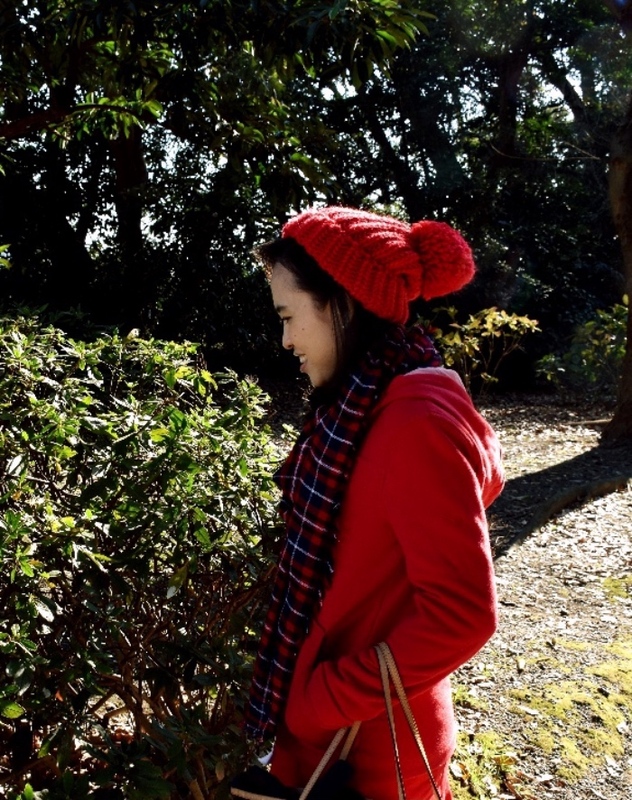 It's walk, as in strolling down the streets and lanes in a relaxed mode. No one's telling you to run a marathon through Melbourne city, or do a major commando training session. 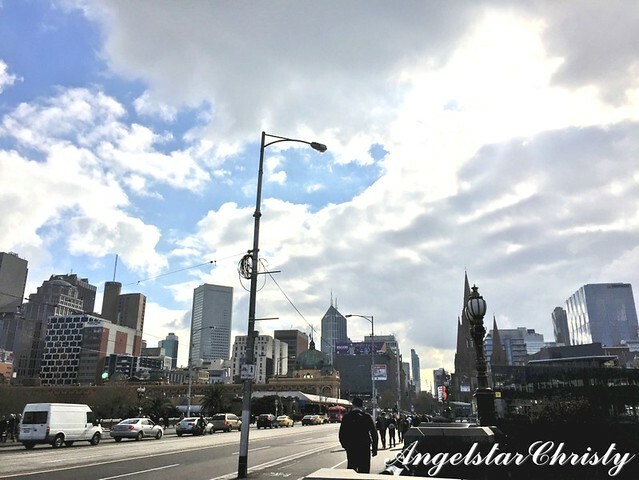 Well, unless you want to, then Melbourne has that perfect avenue to suit your requirements. 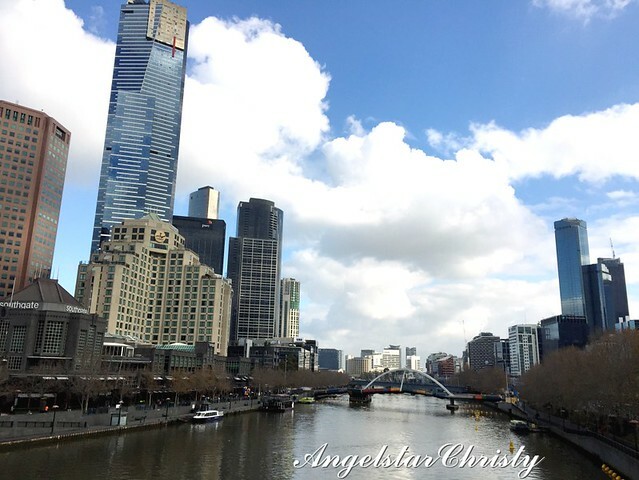 Besides the one of the world's most livable cities, Melbourne is known by her other name as Australia's Garden City. This means Gardens in the City. 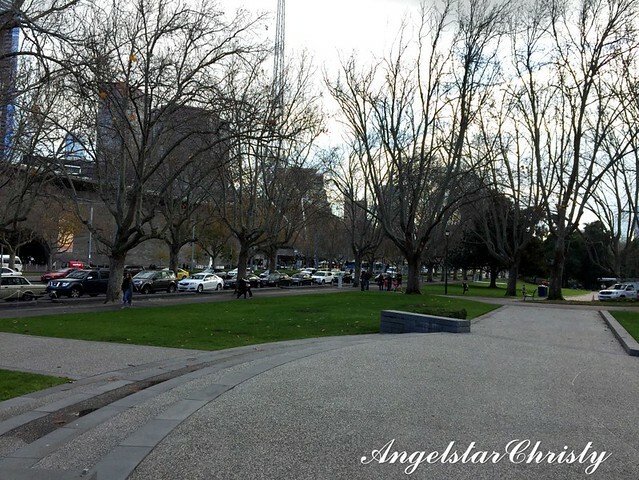 (Well, generally it means that Melbourne is dotted by gardens all over the city itself and since it is already a city, that means, gardens within the city). The grassy turfs with aged and densely grown trees, decorated by the colorful and bright tones of the flowers filled with songs from the running streams and river, are in co-existence with the development and metal crusted concretes in the city. You can be walking on the pathway surrounded by nature on your left, mesmerized by the sweet chirping sounds of the birds serenading your thoughts, then be knocked out of it by the slow purring sounds of vehicles with an occasional honking sound or two on your right. Well, just to paint that picture, although to the credit of the Australians, or rather, the Melbournians, I rarely hear them honk, and that's a really good thing. 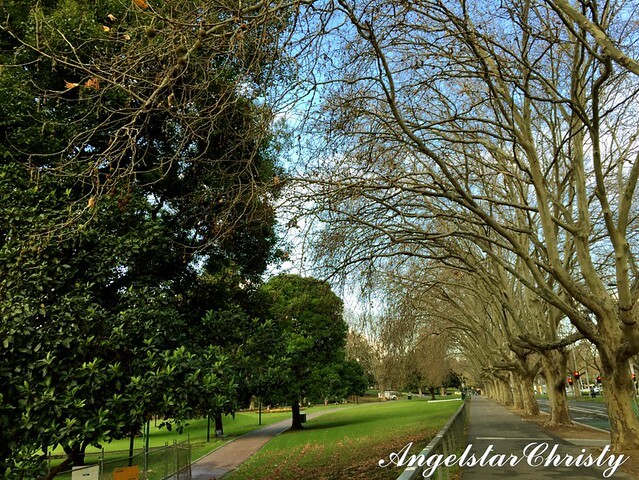 Being the Garden City in the state of Victoria, promotes the state overall to also be crowned as the Garden State of Australia (Victoria). 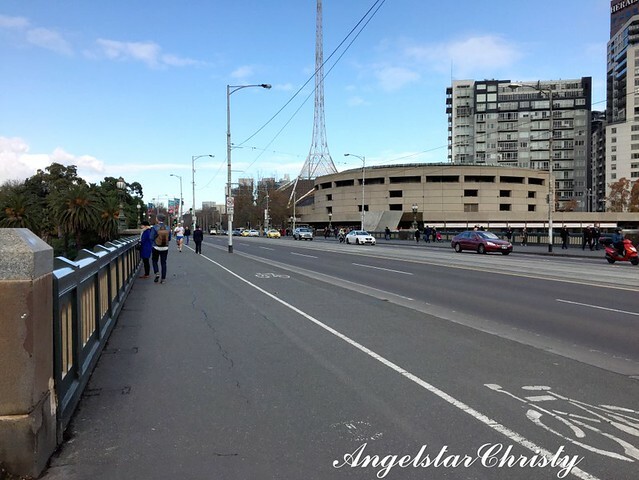 It is a lovely thing to do, to take a slow walk beginning from the point of Federation Square/Flinders Street Station and cross the Princes Bridge, which oversees part of the Yarra River, on St Kilda Road. 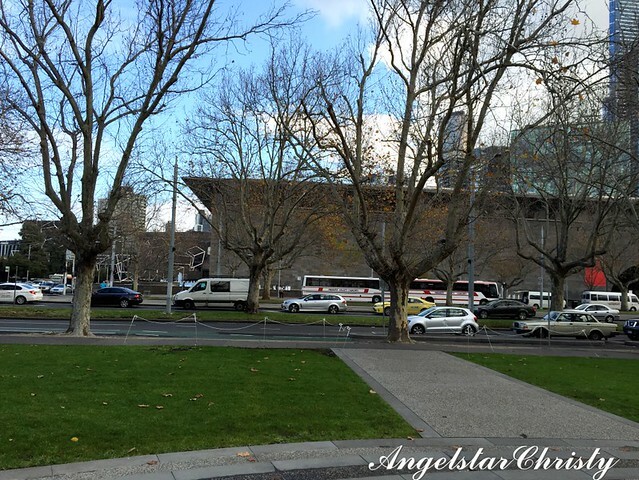 (You should be on the left side of the road, so it would be better if you were to take the Federation Square side to start the tour, in my humble opinion, although you could still cross the street from the Flinders Street Station; whichever way works). You could even cycle, if you want. 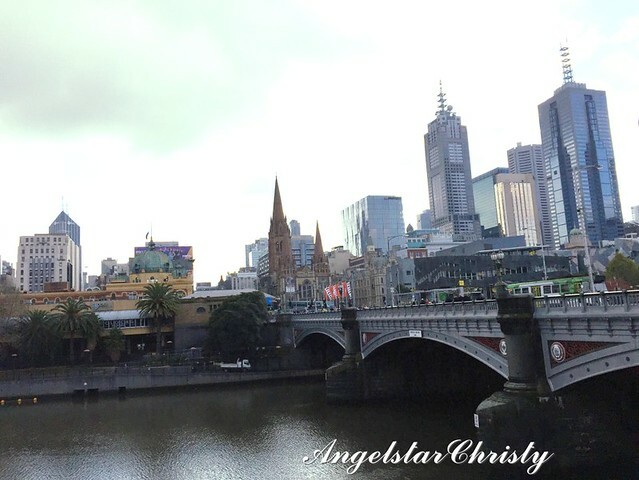 Princes Bridge is another heritage icon to take note of; with its history dating back to the 19th Century when it was known as Prince's Bridge back then. 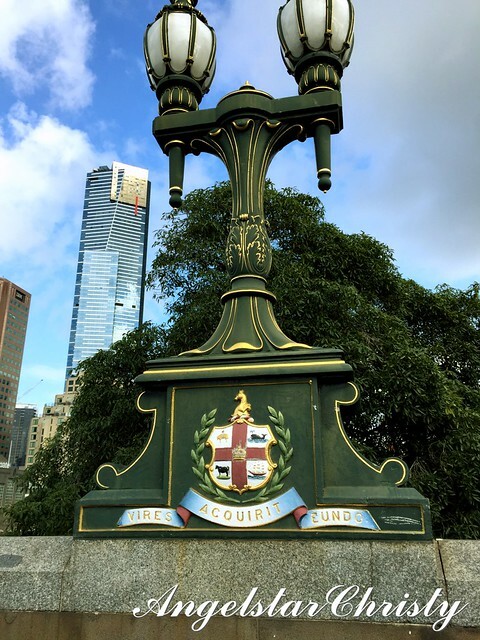 It is one of the vital link in the city; connecting both the north and south banks of the Yarra River on one of the oldest river crossings in Australia. 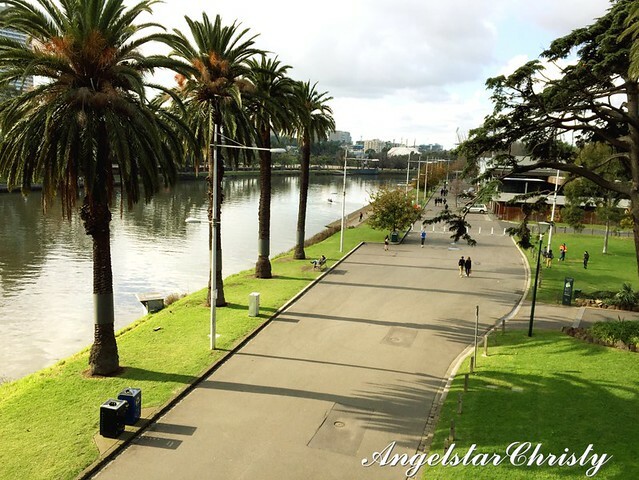 The north bank is where Swanston Street is located and the south bank refers to the St Kilda Road, over the Yarra River. The bridge was built in the year 1888 and is listed on the Victorian Heritage Register. 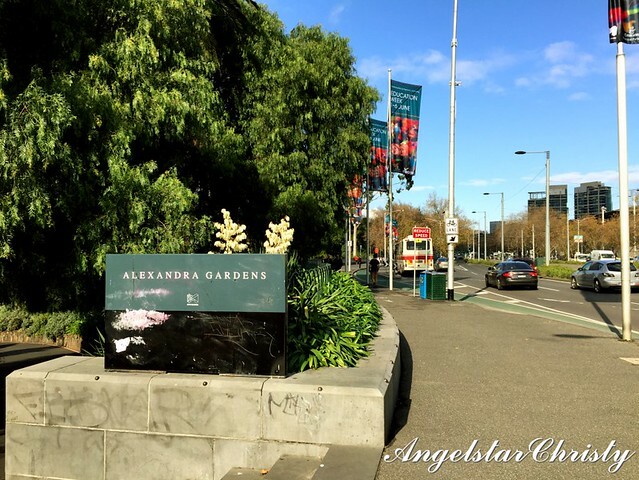 Alexandra Gardens will be your first stop on the left. 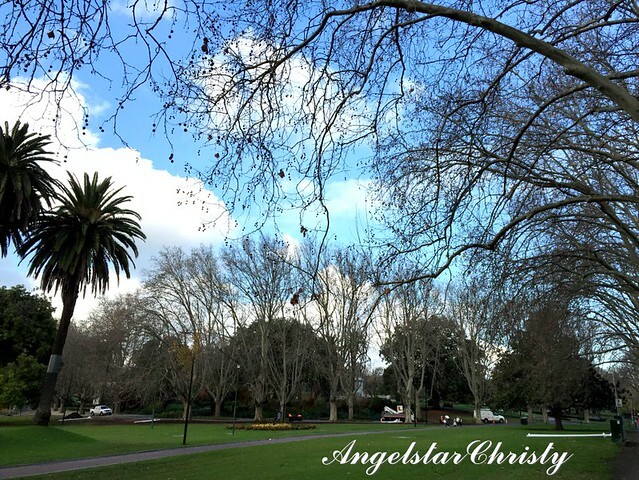 Alexandra Gardens was named in 1904, after Queen Alexandra, the wife of King Edward VII. 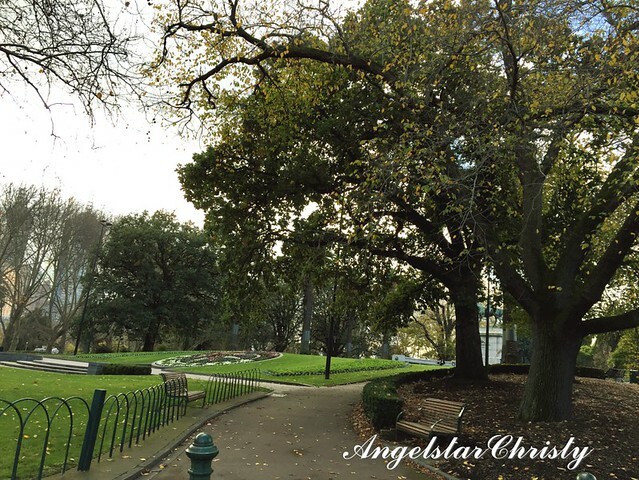 Listed on the Victorian Heritage Register for its historical presence since the early settlement of the Europeans in Melbourne since 1835, the 5.2 hectares land of the gardens' primary functions were for the timber, cattle and brick makers. 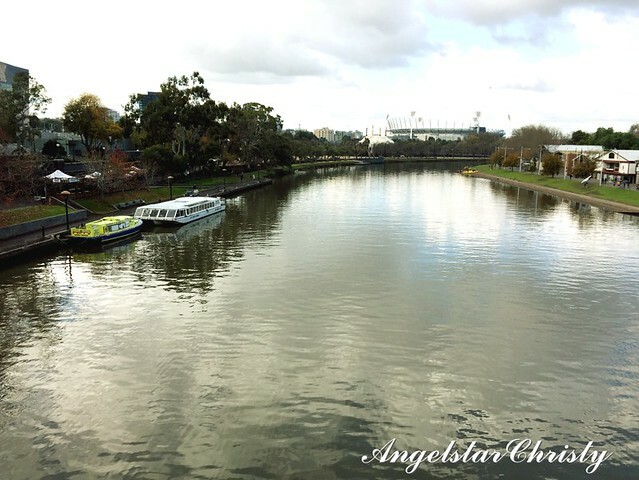 However, the flooding issue constantly occurred which prompted the establishment of a new channel for Yarra River between 1896-1900. Alexandra Gardens was the part of the river wetlands involved in the project to heighten the Yarra River to avoid the flooding, which were filled with the spoil and then landscaping began in the way of the paving of the gardens to welcome the Duke of York in 1901 which led to the gardens we see today. 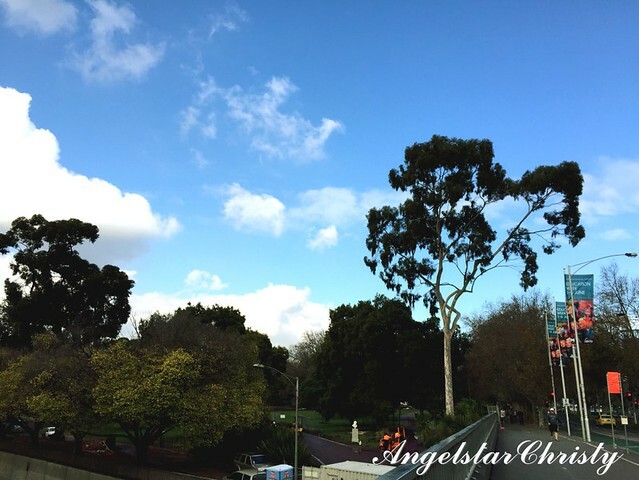 Alexandra Gardens is part of the group of parklands and gardens all closely connected between St Kilda Road and the Yarra River on the south east direction; mainly The Royal Botanic Gardens, Kings Domain, and Queen Victoria Gardens. 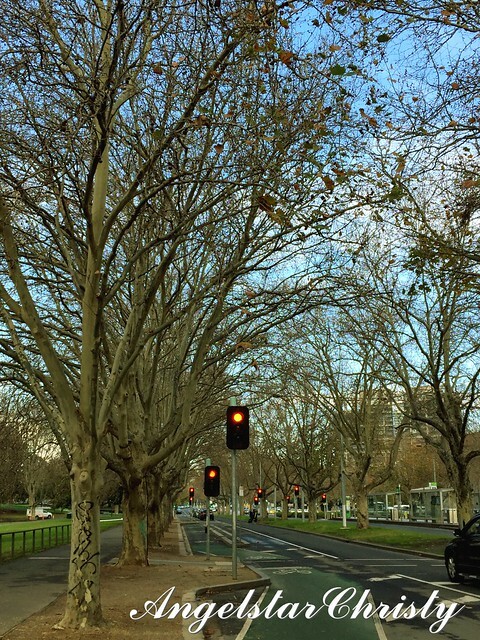 This group of parklands are known as the Domain Parklands. 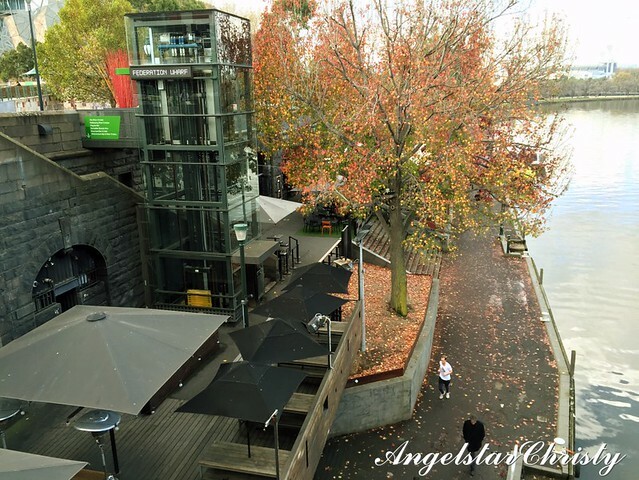 Walk a little further from Alexandra Gardens, and you will find yourself in the connecting Queen Victoria Gardens. Named after the once longest-reigning British monarch, Queen Victoria (currently her great great granddaughter and British monarch in reign, Queen Elizabeth II holds the title officially as of two days ago), the park serves as a memorial park for the much beloved queen, in which she ruled from the year 1837 until her death in 1901. 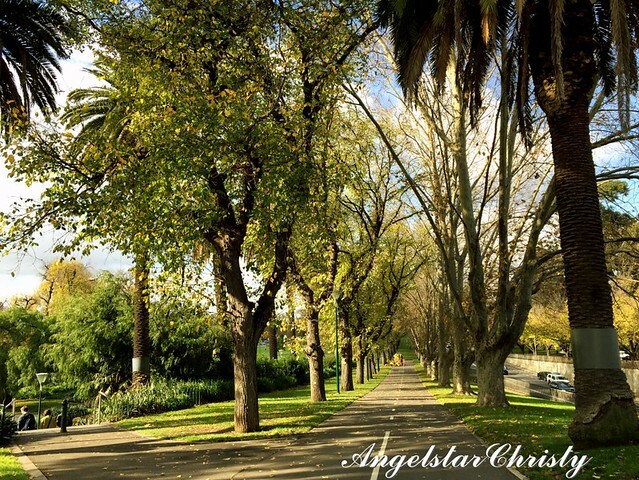 The park was officially launched four years after; in the year 1905 and measured 4.8 hectares. 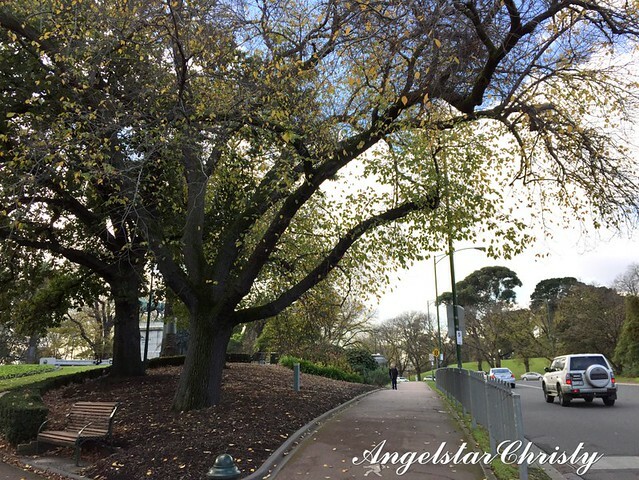 It is located right across the Victorian Arts Centre and the National Gallery of Victoria, also named in her honor, surrounded by St Kilda Road, Alexandra Avenue and Linlithgrow Avenue. There is a memorial statue of the Queen herself in the park; made of granite and memorial and is located at the highest point. (I do not have a photo of the memorial). 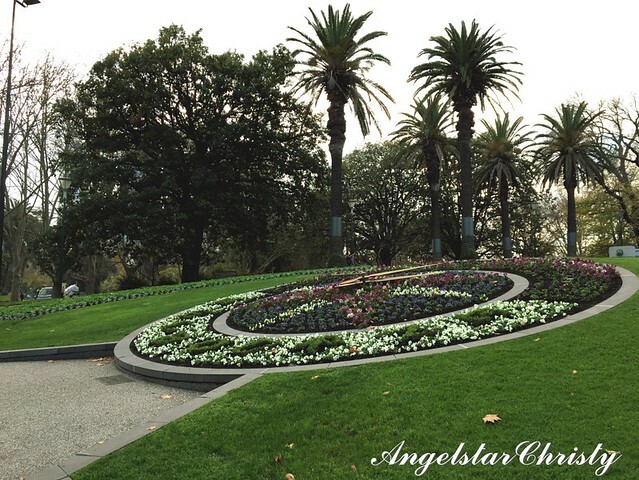 The other two highlights to look out for would be the Floral Clock, which was positioned to face the National Gallery of Victoria. It is a huge clock and filled with more than 7,000 flowers and plants, this would be almost next to impossible to miss, especially with its strategic location at the forefront of the gardens. 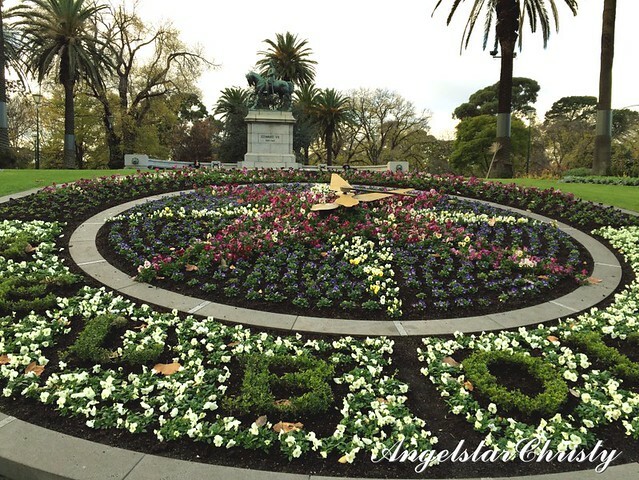 These flowering plants are changed twice in a year and the clock is a working one, donated by Swiss watchmakers to the city of Melbourne in the year 1966. Right behind the giant floral clock is the statue of King Edward VII, made to commemorate him as the successor of Queen Victoria following her death, to rule over England. 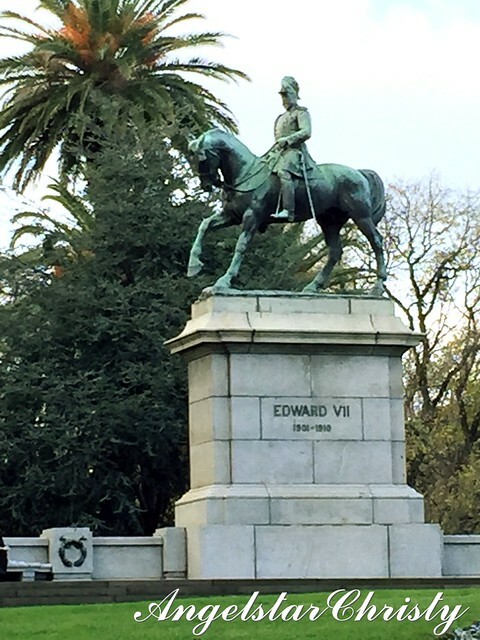 The statue was sculpted by Bertram Mackennal, unveiled in the year 1920. 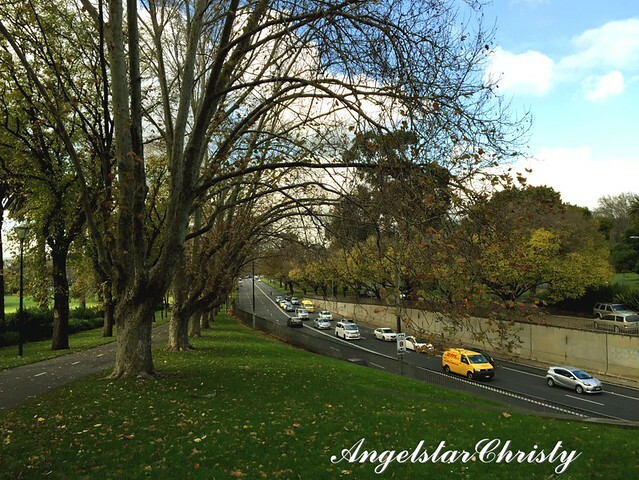 Established in the year 1854, the park encompasses an area of 36 hectares which surrounds the Government House Reserve (the place of residence for the Governors of Victoria), the Sidney Myer Music Bowl and the Shrine Reserve where the Shrine of Remembrance is located. 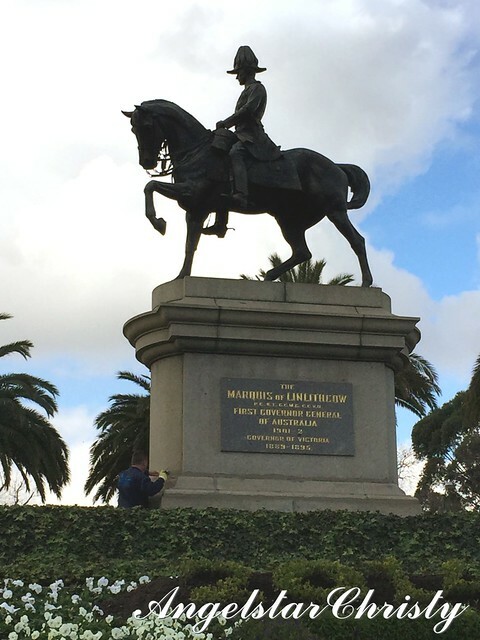 There are many sculptures located in this park; but I have captured the main one facing the St Kilda Road which is of Lord Hopetoun; or formally John Hope, who was the 1st Marquess of Linlithgow; the First Governor-General of Australia. It is indeed an insightful if not relaxing walk, and I found myself enjoying it as I walk through the cool and refreshing realms of greenery beautifully covered by the graceful willowy branches hovering from their places in their attempts to touch one another. It was like walking through nature's wonderland, and I applaud the city for the well-maintained state of the parks and gardens which made it an even more lovely experience. I barely felt the strain despite walking for miles and by myself. I did not feel like I was alone, at all. It makes for a good journey for thoughts, in the warm company of the whispering trees with the background chorus from nature's song. This is a charming balance between the reality of the city embraced by the reminders of the works of nature and that they, can work hand in hand. This is more than just about the Gardens in the City, one could easily get lost in its magical allure, if you are not careful. While it is generally alright to walk alone or take these strolls by oneself, there should still be alertness and awareness towards one surroundings as the usual precautions. It can never harm to be too cautious, and prevention is always better than cure. It is advisable to keep someone informed if you have no choice, but to be alone and especially if you are a lady. The safety and precaution tips are applicable everywhere, so just be safe, at all times.